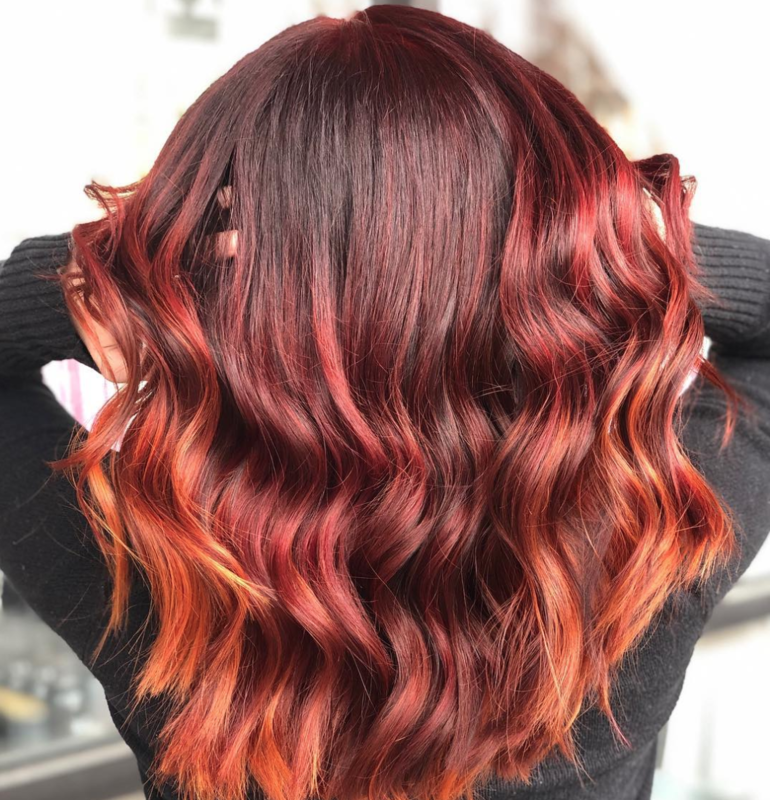 858-Hair in Platte City, MO is a Top Rated Redken Hair Salon. We will give you a look you love, the products and knowledge of how to maintain and re-create your look on your own. 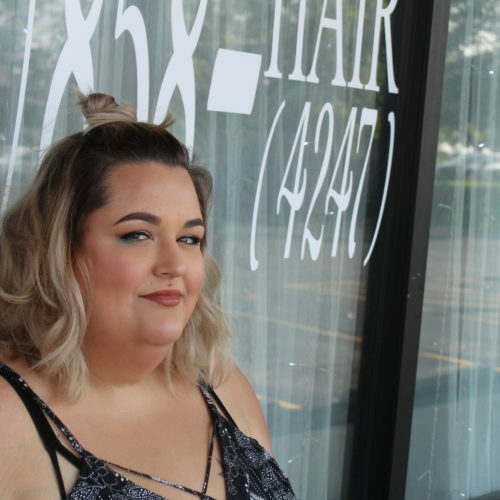 Providing a world-class salon experience in the Northland. 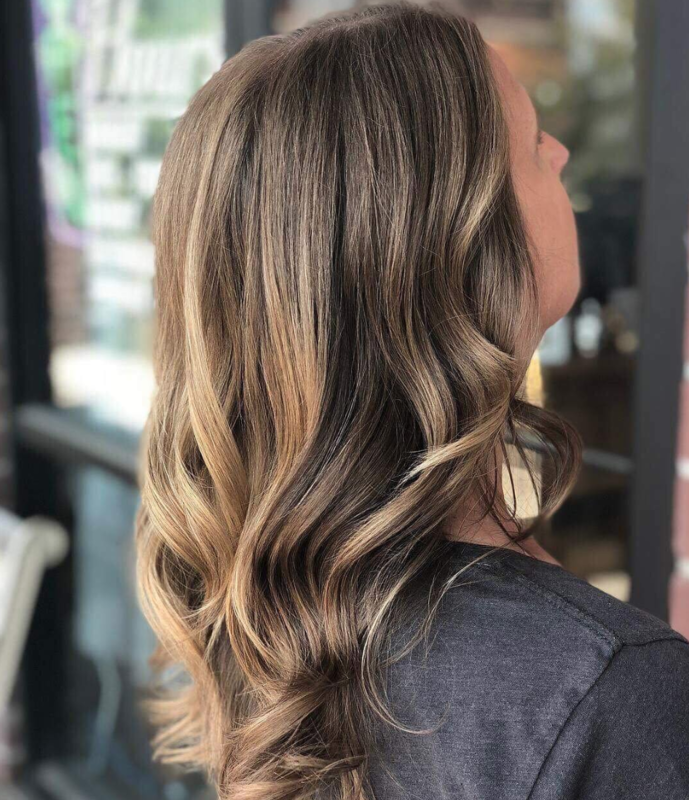 We offer an extensive service menu including cuts and styles for men, women, and children, a full-range of coloring services, waxing, skincare, and perm services. Our Skin Care services include waxing of the brows, lip, and chin, facials that range from 30 minutes to 1 hour, and skin care peels. Say hello to our talented and visionary artists. 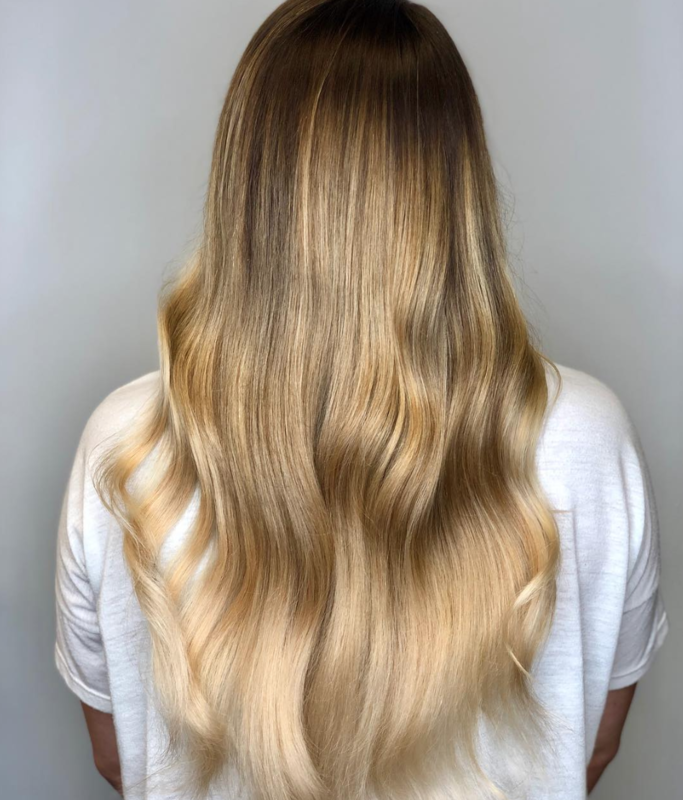 Kasaundra is living her dream by owning 858-Hair. She has been enjoying Bringing the Style back to LifeStyle for over 14 years. 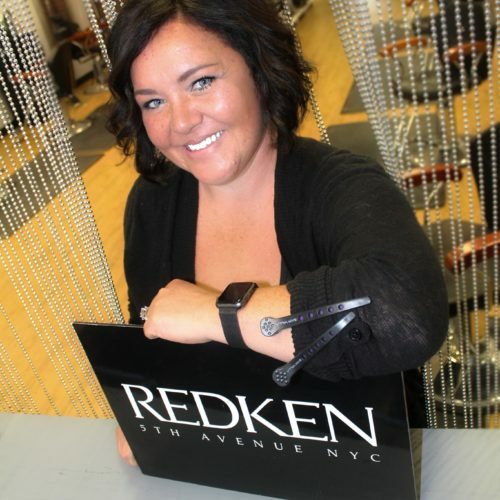 As a Redken Specialist she is committed to continuing education for herself and her staff, in order to stay fresh with new styles and techniques. Her Passion and Creativity has been a huge benefit for the success she has achieved in this industry. 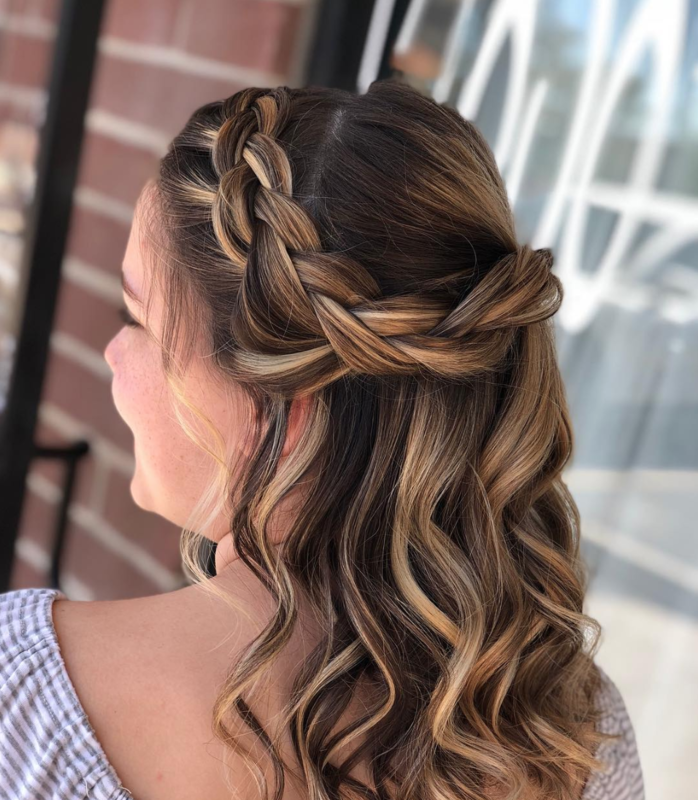 Her favorite thing about being a stylist, is seeing the excitement her guests have, when they first see their personalized look she has created to make them feel beautiful! 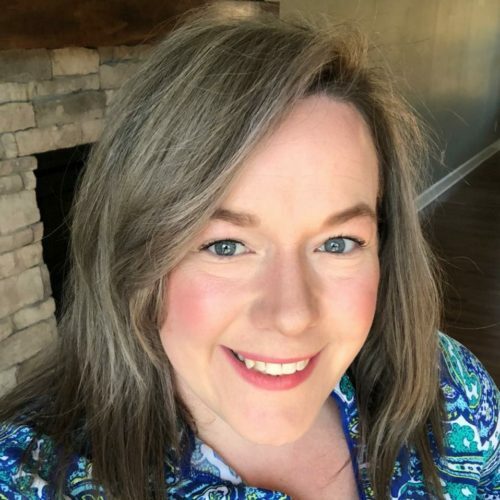 Carolyn Mick has been helping people feel and look better for years . She has put in many an hour with shear in hand and it shows whenever a client leaves her chair smiling. As Salon Manager Carolyn helps share her skills and passion with the team. 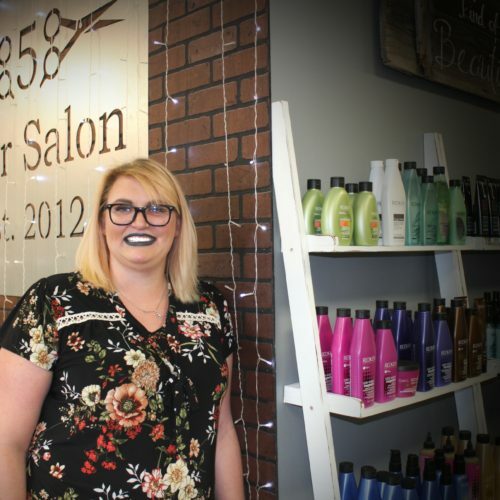 Erin Reilly has been bringing Style to Platte City for many years. Erin formerly worked at Paradise or Spalon in Platte City. We are lucky to have such a talented artist join our team of Superstar Hair Stylists. 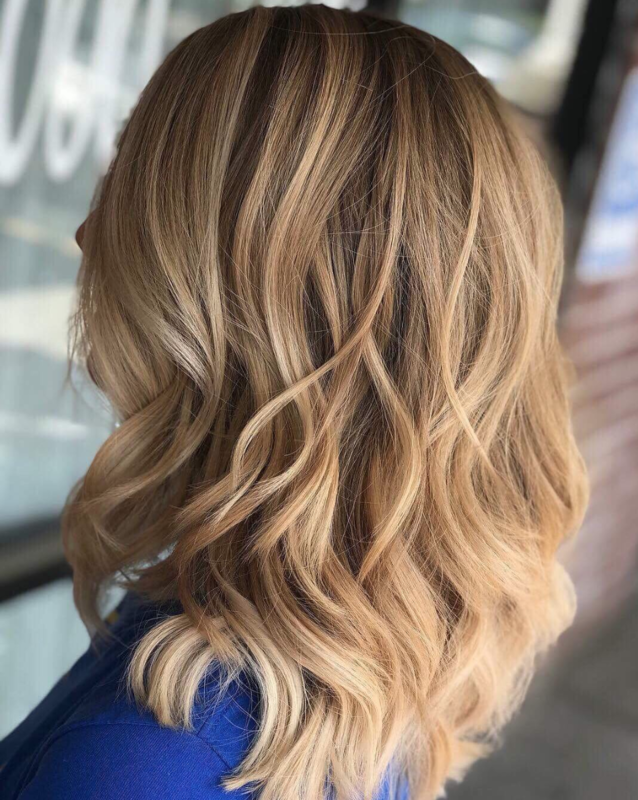 Come in in and let Erin create a new Style you will love and send you home with the products and knowledge of how to re-create that fresh from the salon look. 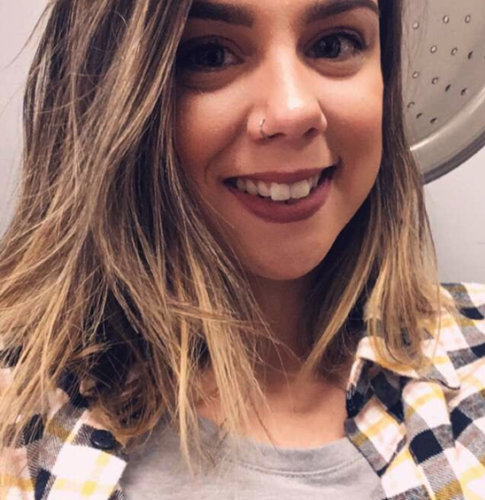 Kat Guzman has been perfecting her cutting skills for over 5 years. Her love for the craft shows in every new look she creates. 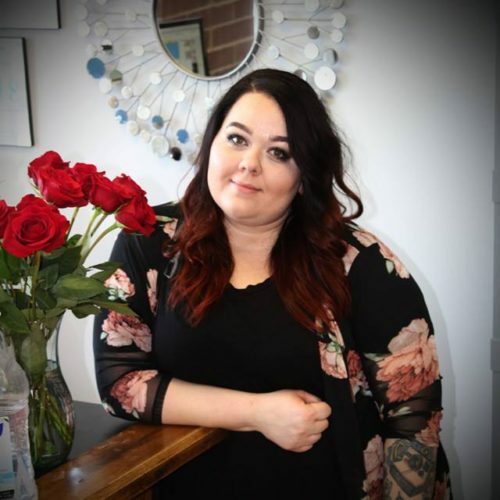 We are excited to have Kat join the 858-Hair Team. I love how they always listen to what I looking for and help me get there!! The Best Hair Place! We were in KC for our son's wedding and had our hair and make-up done by the wonderful artists @ 858. INCREDIBLE! You have a wonderful experience. All the ladies enjoy what they and they all work together! Awesome ladies!! So professional and talented!! It is very obvious that they LOVE what they do!! They did a wonderful job with our wedding party! We offer quality hair care products from Redken, American Crew, and Pureology. Here at 858-Hair Salon we work as a Team. Please know that our Service Providers are well-trained and are held at the same standards to ensure your experience is Most Enjoyable! We look forward to meeting you!